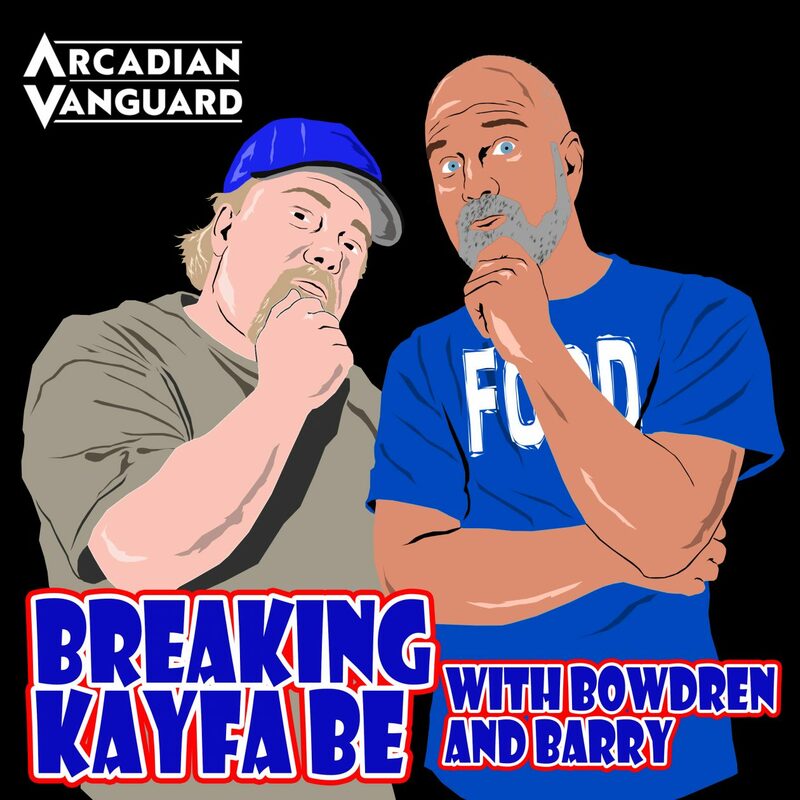 Episode 21 of Breaking Kayfabe with Bowdren & Barry is here! 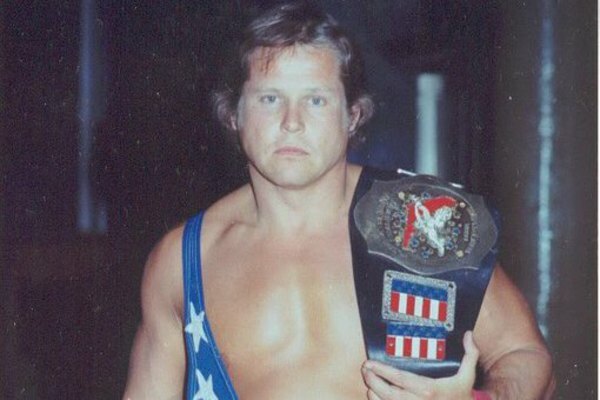 And on this special edition, Jeff & Barry sit and talk with…..Bob Roop! Thats right “the All American Backjumper”, as Gordon Solie used to call him, joins us to discuss the anniversary of the death of Bobby Shane and the events of that evening, the incident at the Sportatorium where Bob stretched a young “wrestler” and hold on to your hats as Bob discusses going to Iraq and wrestling in front of Sadaam Hussein–with weapons pointed AT HIM! Like Breaking Kayfabe on Facebook!